Gentoo Linux has reported a new vulnriblility in the latest versions of Adobe Reader 9.4.7. 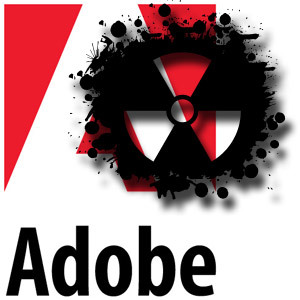 A remote attacker could entice a user to open a specially crafted PDF file using Adobe Reader, possibly resulting in the remote execution of arbitrary code, a Denial of Service, or other impact. So until Adobe comes out with an update try to refran from opening any .pdf files, until a new patch.